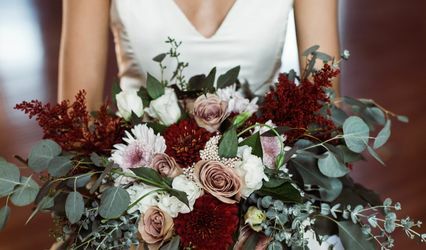 Molly’s Flower Studio is a floral design business based in Minnetonka, Minnesota, that specializes in vivid wedding and event floral arrangements. 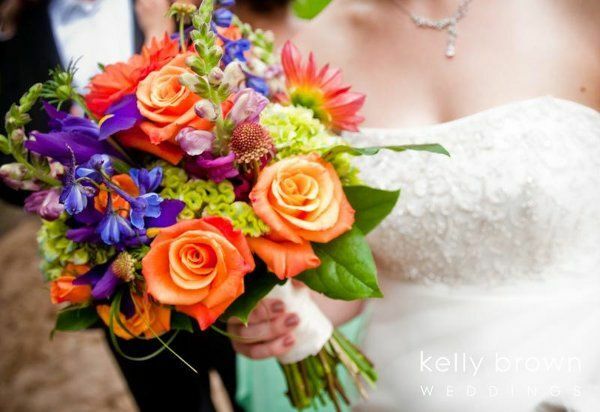 Owner and lead floral designer Molly has been in business for over six years, combining her passion for flowers, weddings, and design. 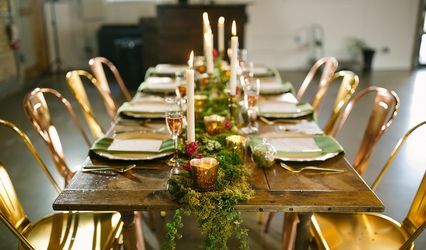 The designs by Molly’s Flower Studio reflect the uniqueness of every couple she works for, as she is inspired by the spark that each person brings to a relationship. 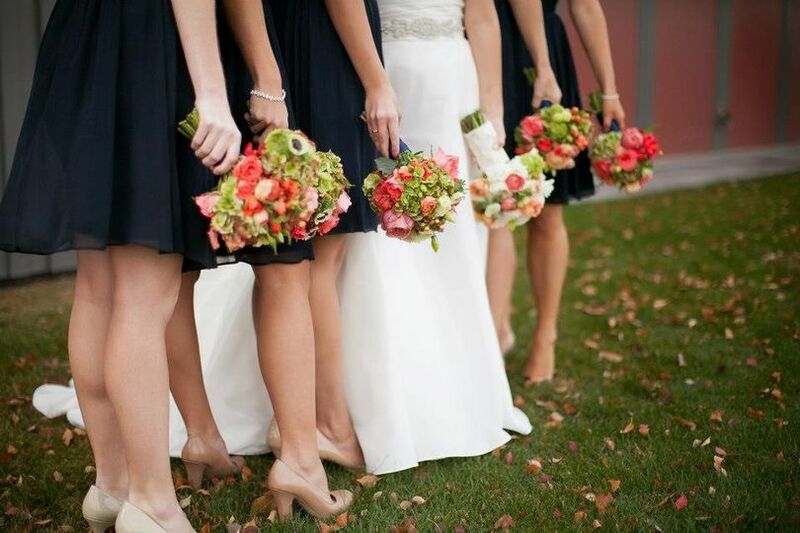 Molly’s Flower Studio provides floral design and decor services for weddings and other special occasions. 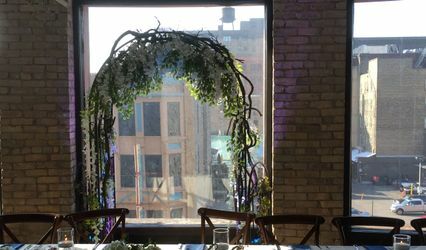 This studio will help walk you through all of the floral decisions of your wedding planning so that your flowers perfectly fit your wedding vision. 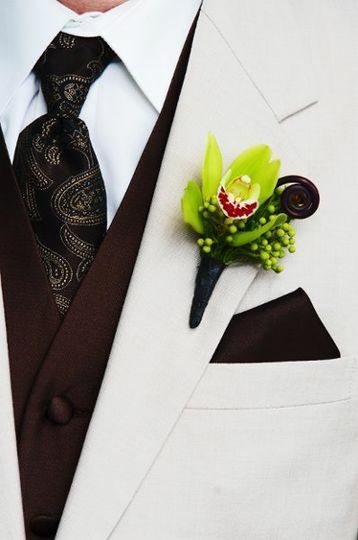 Wedding services offered by Molly’s Flower Studio include delivery, setup, and clean up. Molly exceeded my expectations for the flowers. I wasn't exactly sure what to expect as I do not know much about flowers but on my wedding day I was so pleased to see how everything came together. We provided her with our budget and came in under it which helped a lot. I can't say enough great things about working with Molly. She was so helpful and creative and she went above and beyond. I took my bouquet on my honeymoon, and now it's back at home in a vase 3 weeks later and still looks beautiful. Molly even helped the guys put on their boutonnieres! I would definitely recommend her services. Molly is a wonderful florist. She worked within my budget to make my vision come to life. She was honest with me about what flowers would work for a late summer wedding and came up with alternatives. 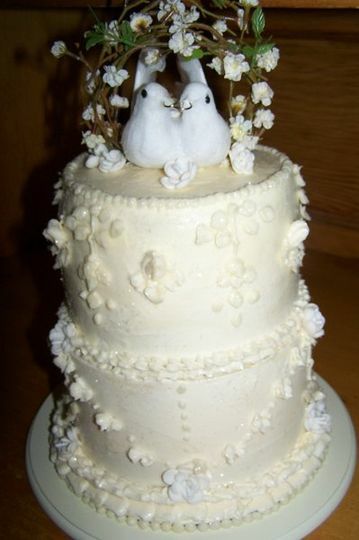 She was willing to make changes along the way up until a couple weeks before the wedding. Molly made my day even more special by providing me with beautiful flowers. We had the opportunity to work with Molly from her Studio for an upcoming wedding. a professional with an eye for color. 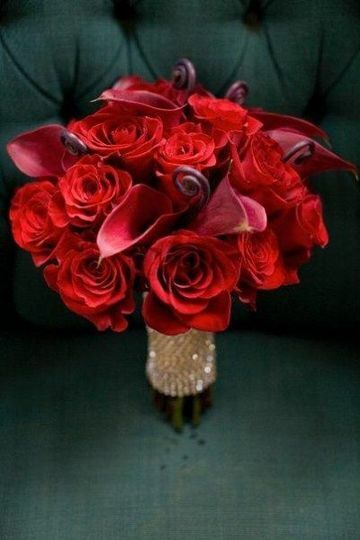 You will not regret this lovely person preparing your flowers for your wedding. Floral Arrangements can be so costly But, Her costs were also perfect from what I saw and this comes from someone who used to be a Floral Designer. Give her a try you&apos;ll be pleasantly surprised. Heather Keogh-The Perfect Dessert.net/Mpls. Molly is a fantastic! I have photographed nearly two dozen weddings she has done flower design for and they have all been amazing. Her work is unique and always done well. Working with Molly is fun. She is a great vendor-partner. Molly is easy to get along with and helps the day run smoothly. She is on time and has everything ready when it&apos;s needed. I highly recommend Molly&apos;s Flower Studio. Molly&apos;s work is creative and bold. 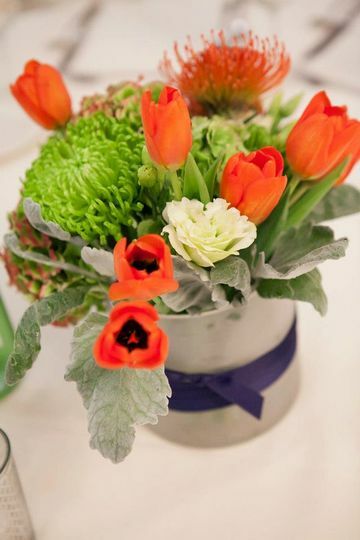 She does an amazing job with her arrangements and our brides love her! 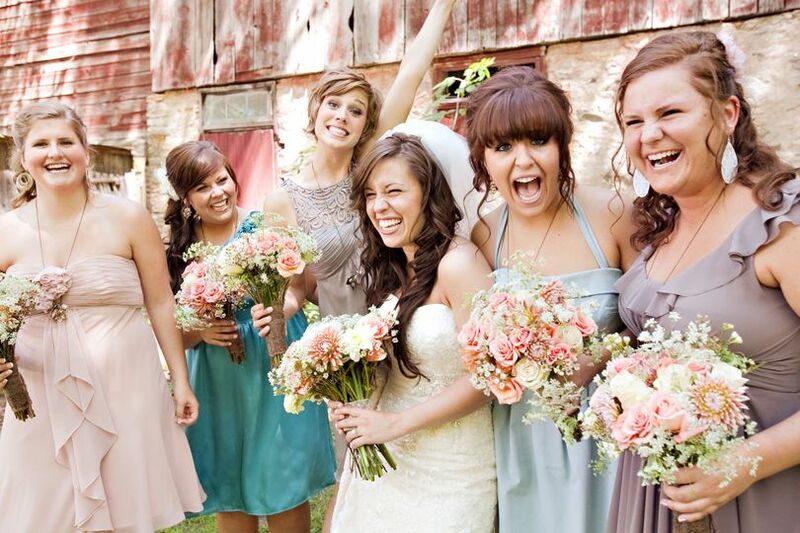 Her work ever enhances our photos and for that we highly recommend Molly&apos;s Flower Studio!